I know fans of the Alien franchise freaked out yesterday when 20th Century Fox unexpectedly released this new one sheet teaser movie poster for Ridley Scott’s upcoming film Alien: Covenant!!! The sequel to 2012’s Prometheus is actually happening and will be released on May 19, 2017. 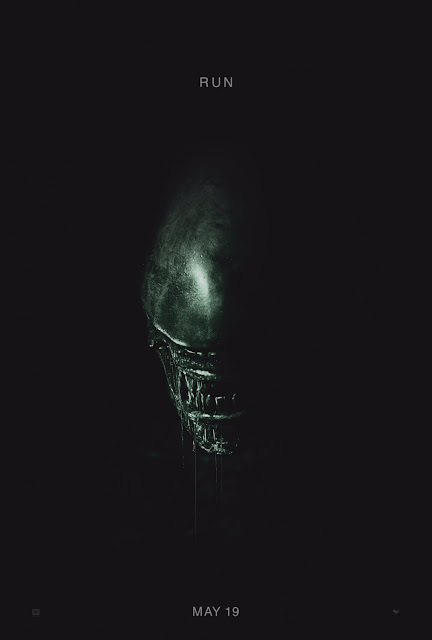 The Blot’s just excited to see if this is more a sequel to Prometheus or a true prequel to Alien. Bridging the gap between those two films is a challenge in and of itself.